Zoom to South Africa. Country Borders and Capitals. 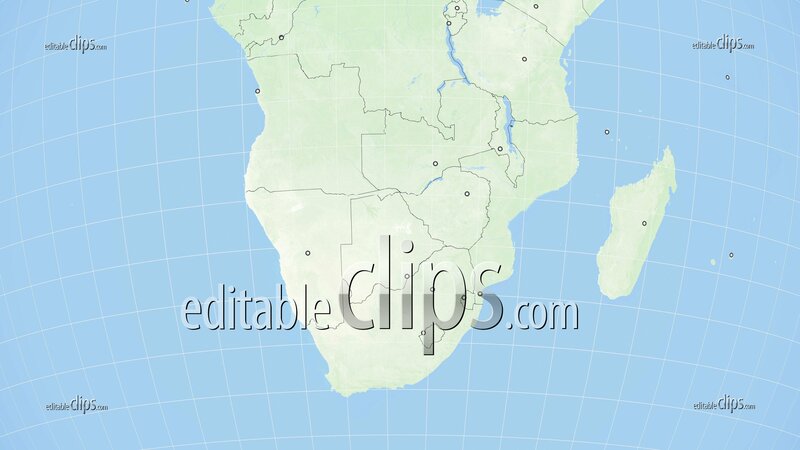 World Zoom Into South Africa - Planet Earth. 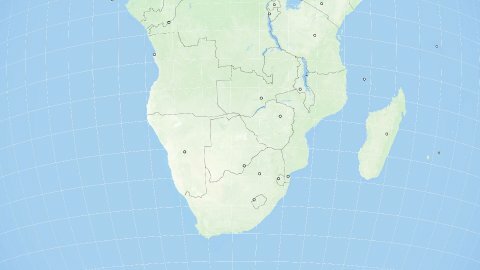 Political Borders of South African Countries: Angola, Zambia, Mozambique, Namibia, Botswana, Zimbabwe, Madagascar, Lesotho, Republic of South Africa. Super Detailed High-Resolution Texture. 4k.